There are no outings 'too small' to be qualify as an 'event' at Highland Woods. 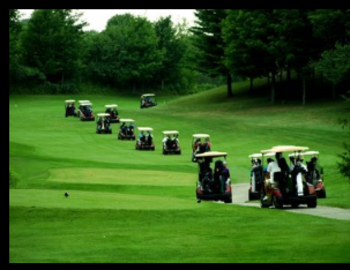 Our staff has hosted outings that consist of 12 players all the way to 280 players! With plenty of empty calendar space ahead of us, now is the perfect time to start gathering your golfers to host an outing. They are a great opportunity to escape from the 'standard rules' of golf and put a fun twist on scoring, contests and team assignments. Not sure where to start? Let us do the work for you! As the outing coordinator, your new job consists of FINDING GOLFERS. Leave the rest up to us. We will be in constant contact to ensure your event delivers exactly the experience you want for your players.